The synopsis of Super Dragon Ball Heroes Episode 8 goes as – “The combination of Oren and Kamin attacks put Trunks and others in trouble. In the middle of the fight, a warrior from the central area, Haatsu, will appear and his shocking plan will be revealed.” Their final plan is to eliminate the Omni King Zeno Sama so I guess we are going to see a lot of new details which might expose the weakness of the Angel species, etc. 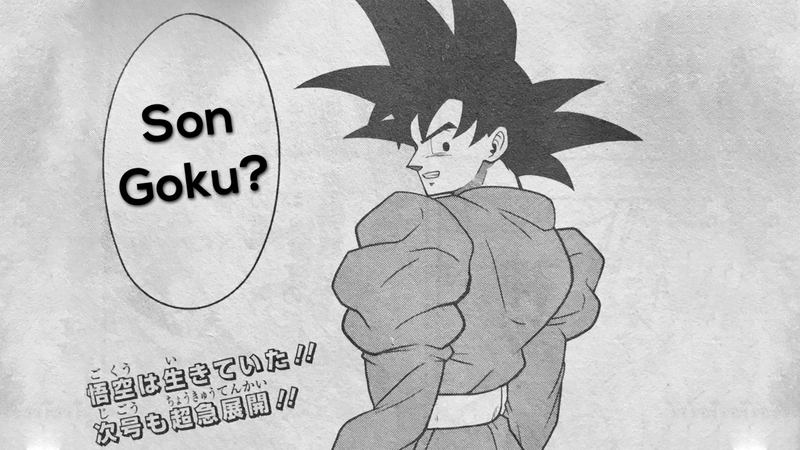 Adding more to the synopsis, the spoilers from the manga tells us that we might see Goku again in Super Dragon Ball Heroes Episode 8. 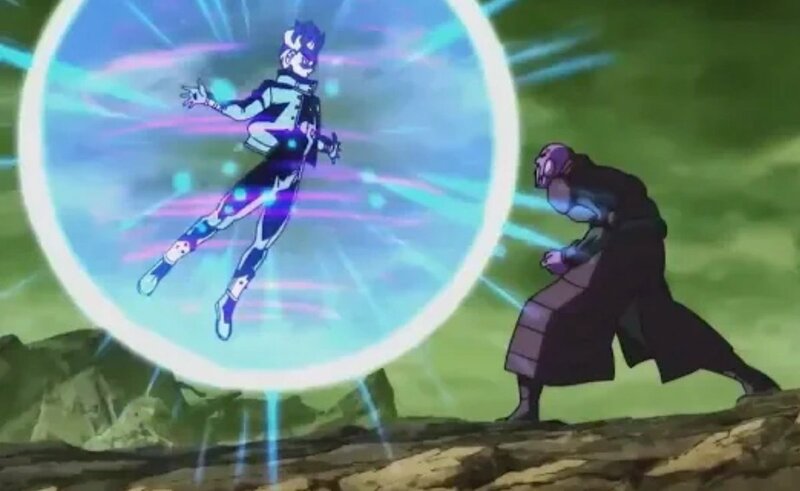 If you haven’t seen the manga spoilers, then this is going to shock you as it seems like it was Grand Priest who saved Goku in the end. Goku recovered his health and became Grand Priest’s student in this short period of time. It’s like the wildest fan theory coming true. I can’t wait to see this scene animated. Dragon Ball Just Brought Back A Very Surprising Villain! Dragon Ball Super 1 Hour Special Announced For Next Week – December 2, 2018!